Body Accents / Trim / Misc. 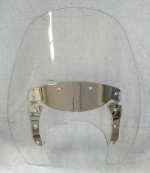 Clicik here to View or Purchase Trim / Belt Guards / Covers / Misc. 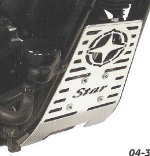 Click here to View or Purchase Engine Accents / Radiator Cover / Exhaust / Eng. Guards / Misc. 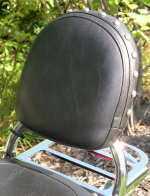 Click here to View or Purchase Saddlebag Supports / Leather & Painted Hard Bags / Luggage & Misc. Racks / Hitches and More.